Basic cross-cut paper shredder such as this one. Many people have generously given gently used books and other items to us. We thank you all for thinking of us. Please understand that our space is limited and we are no longer able to take donations of art. Books with a Buddhist base are always welcome; however, due to limited space, we do not keep books on Hinduism or yoga. Black zafus and zabutons in good condition are welcome. Thank you for your support and understanding. 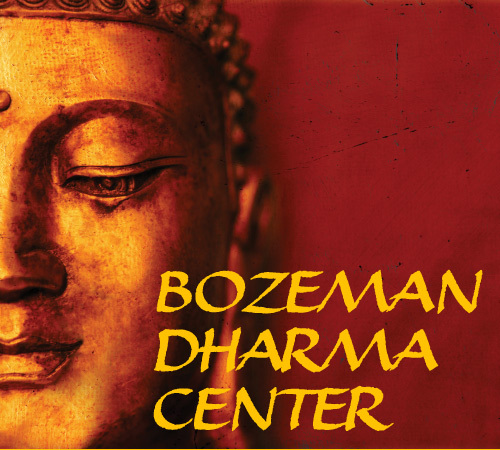 If you are able to help us acquire something on the list please email us at info@bozemandharmacenter.org.